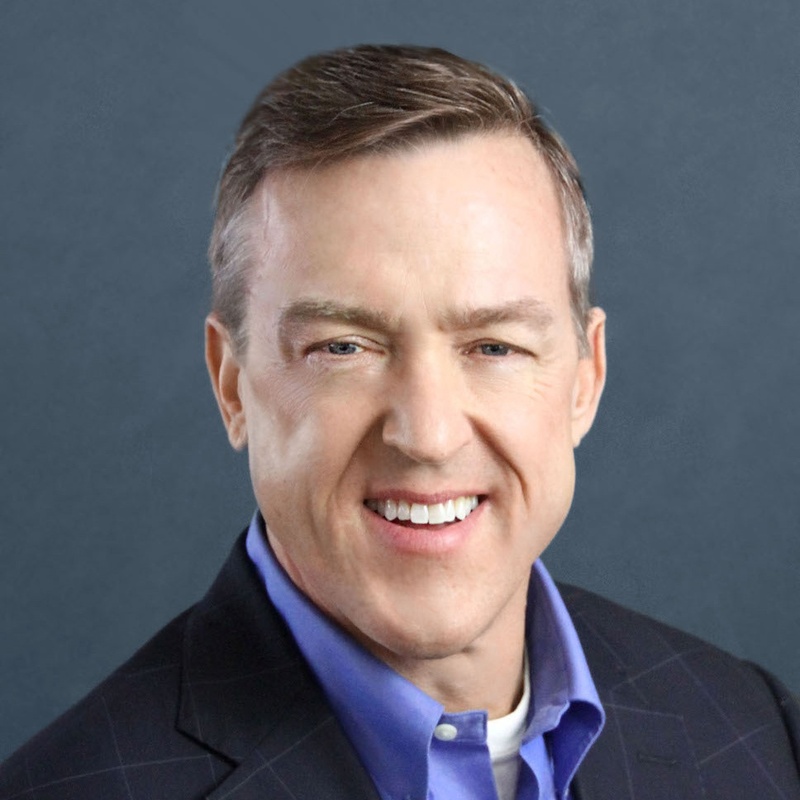 Jeff Sheehan is a senior vice president with Site Selection Group. He provides corporate real estate services for clients with local to international needs. With over 20 years experience, Jeff brings experience in the areas of site selection, transaction management, labor/demographic analysis and economic incentive negotiations. Jeff has significant expertise with call centers, data centers, financial institutions and headquarters projects. Jeff has underwritten and represented clients with projects in 100’s of markets throughout North America and internationally. Prior to joining Site Selection Group, Jeff served as director of specialty services with CASE Commercial now a part of Colliers International. He oversaw the site selection, economic incentive and real estate negotiation activities of this division. Before that, Jeff served as a vice president with Partners National Real Estate Group. Jeff is a Certified Commercial Investment Member (CCIM). Only six percent of the estimated 125,000 commercial real estate practitioners nationwide hold this designation. He is a licensed real estate salesman in the State of Texas.